We enthusiastically support divers of most skill levels. However, we also understand the specific needs of new divers, so our model is slightly tilted towards proper initial training and continuing education through the advanced levels. As part of our Patient, Stress-Free training philosophy, all of our in-water training sessions are strictly limited to 4 students at a time. Our small class sizes ensure each student gets enough personal attention and practice time to master all required skills. Therefore, potential stress is reduced by removing any real or perceived time pressure a student may feel. We literally have all day or as long as it needs to get you comfortable and confident in your new skills. Obviously, specific groups of 5 (family, group of friends) can conduct training together but only if all consent to it. Groups of 6 or more will be divided into at least 2 groups. These are traditionally rare exceptions. 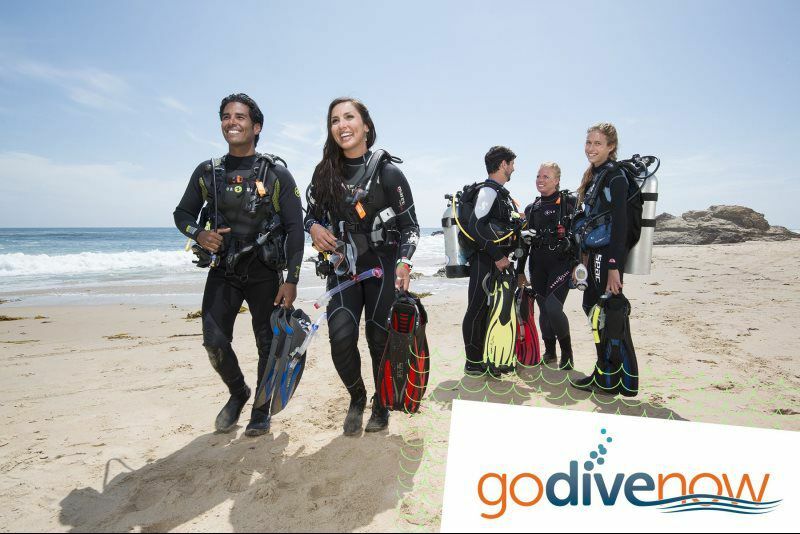 Not only is purchasing your own dive gear fun, but your comfort and skill levels of being a diver will also both improve once you acquire your own gear. We proudly sell high-quality gear from many well-known and respected industry vendors. Scuba equipment is extremely reliable when it’s well-maintained. At Simply Scuba, we ensure your scheduled and unscheduled maintenance is completed to top industry standards to keep you diving safely for many years. Not quite ready to purchase your own gear (but know you should soon)? We offer rental items and packages for daily and weekly rates. Call or come in for details and we will certainly set you up properly for your rental gear needs. While nearby Lake Mead provides interesting diving, that’s likely not the reason we all became certified divers. Let’s go somewhere! Whether your passion is the kelp forest in California, warm water winter diving in the Florida Keys, reliving history amongst WWII shipwrecks in North Carolina, or just diving on a beautiful reef filled with tropical fish in places such as Cozumel and Belize, Simply Scuba offers several group trips per year. We combine great diving with meeting new people and taking you to amazing places. Be the envy of your friends and family when you tell them where you are heading on your next vacation. Come in and see us for details on our current planned destinations. If you would like to Scuba dive in Las Vegas, call us and we will go over several options for planning a scuba daytrip to Lake Mead, one of the premiere recreational areas in the country. The most convenient shore access points for local scuba diving are Kingman Wash and Placer Cove. Each site features easy beach entry, protected coves, and little to no current. Water temperatures range from high 80’s during the summer down to the mid 50’s during the winter. Visibility ranges between 10-40 feet. While we certainly recommend you bring along your own mask, fins, snorkel, and booties, we have these items as well as all the other rental gear you will need to keep you warm and properly equipped so you don’t have to travel with most of your gear. We do require a deposit and prices are based on a two-dive minimum trip.